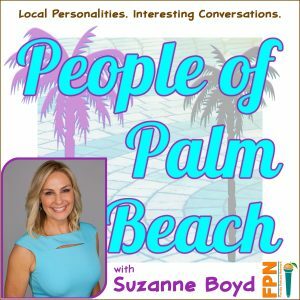 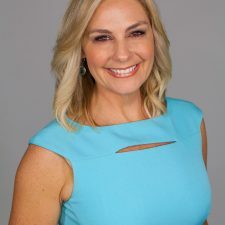 Welcome to “People of Palm Beach”–hosted by TV news veteran, talk show creator, branding expert, mom, and yogi, Suzanne Boyd. 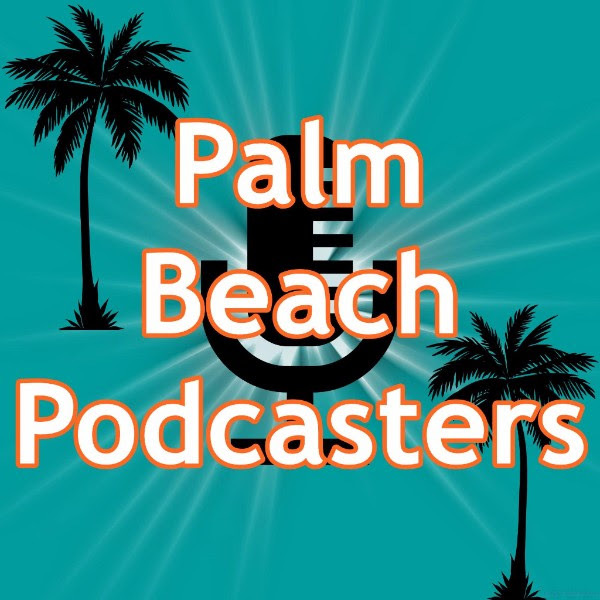 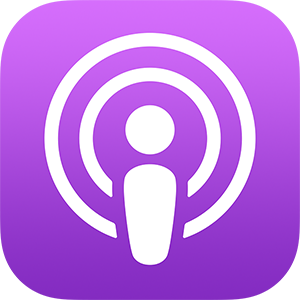 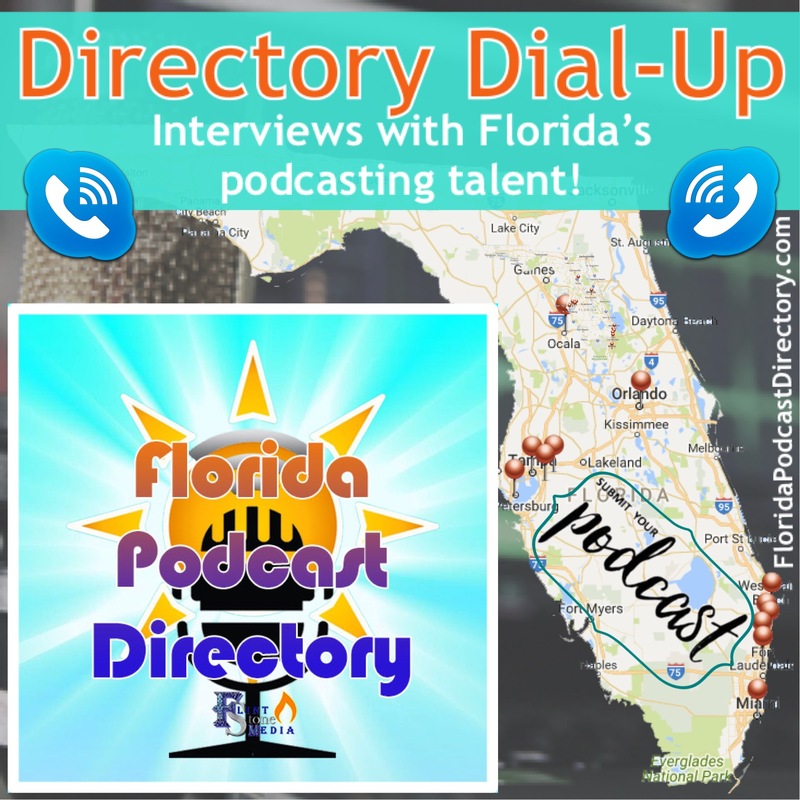 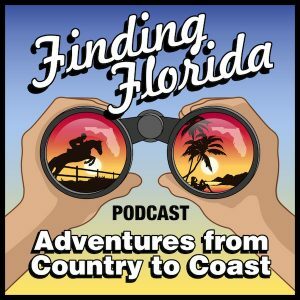 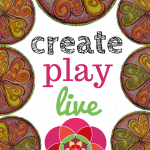 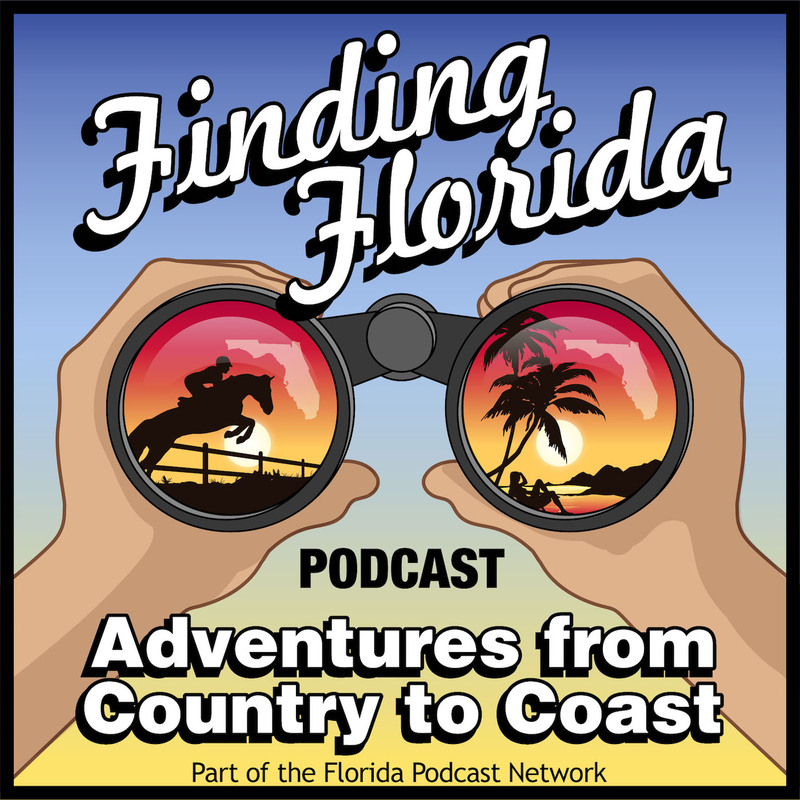 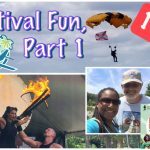 On this podcast, Suzanne will sit down for conversations with interesting people in south Florida–people you may not have heard of, but who have a great story to tell. 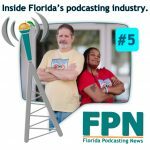 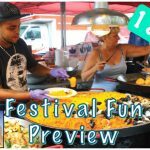 Join FPN Insiders on Facebook!